Wheal Grey this site was mined for both Tin and China Clay. It was worked from 1838 – 1910 producing a total of 116 tons of Tin. The remains are quite extensive with a fine Pumping Engine House with separate stack. The building used now as a house was recently renovated, it was previously used as a processing shed, I believe the remains of buddles survived until recently. 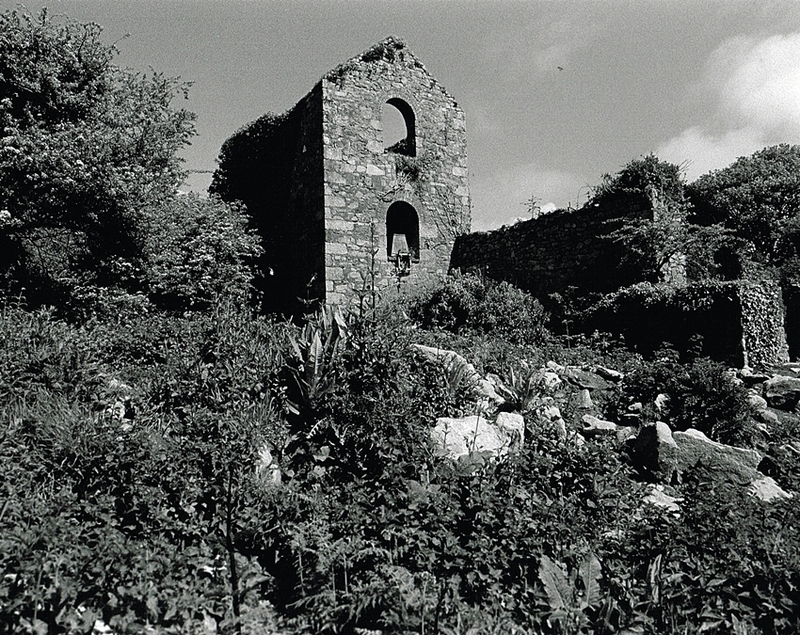 The Engine House was completed in 1898 to accommodate a 36″ Pumping Engine which was used to drain the China Clay Pit now hidden in the trees behind. It remained complete in the house until it was scrapped in 1935. The Boiler House which contained two boilers is in a good state of preservation,the flues leading to the chimney can be seen in the undergrowth. The Wheal Grey Engine House is in a good state of repair and it stands on private ground. Please do not enter before permission can be gained. 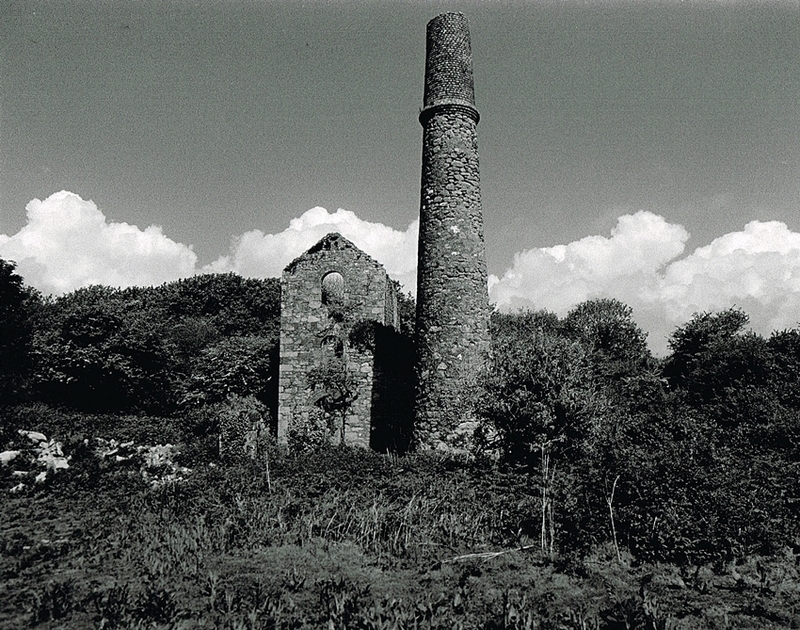 Wheal Grey Mine 1 – The first of of the fine 36″ Pumping Engine House as seen from the nearby road. Wheal Grey Mine 2 – The remains of the Boiler House are on the far side of the image. Much of the site is covered in rubble and vegetation so care should be taken when looking around. 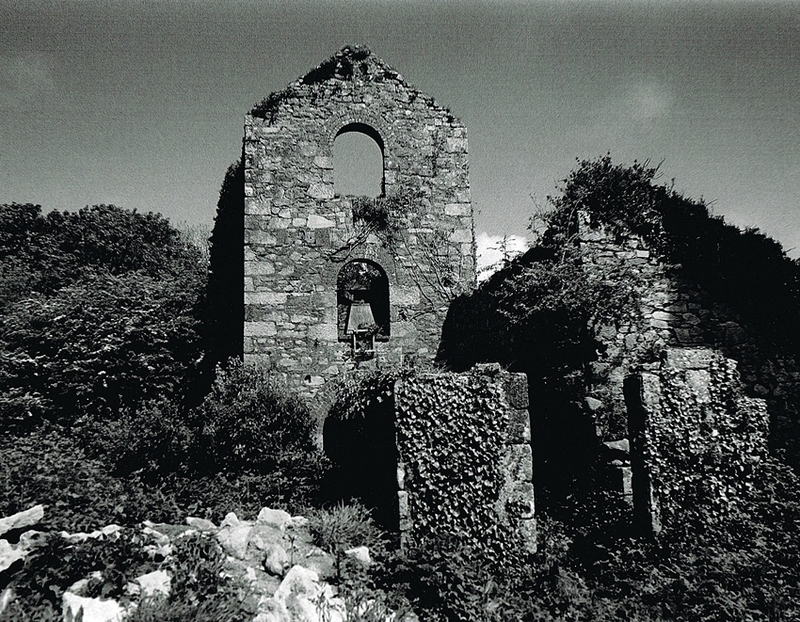 Wheal Grey Mine 3 – The front elevation of the Engine House, the Boiler House on the right of the image can be clearly seen. 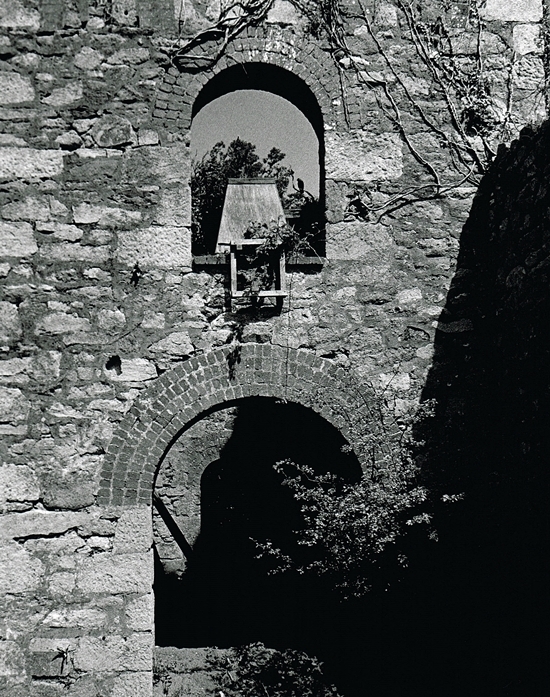 Wheal Grey Mine 4 – This image is taken looking through the Boiler House doorway. 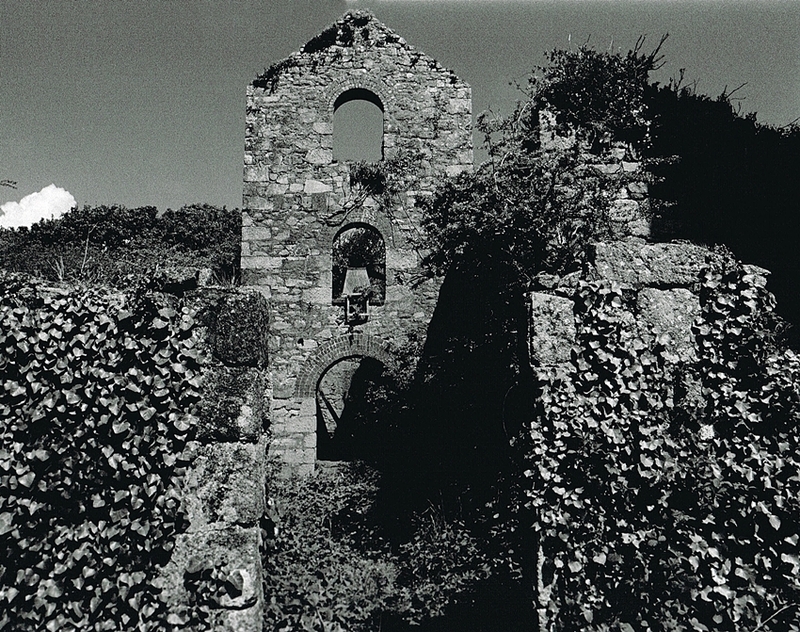 Wheal Grey Mine 5 – Looking up at the front of the Engine House at the fine stone and brick work. 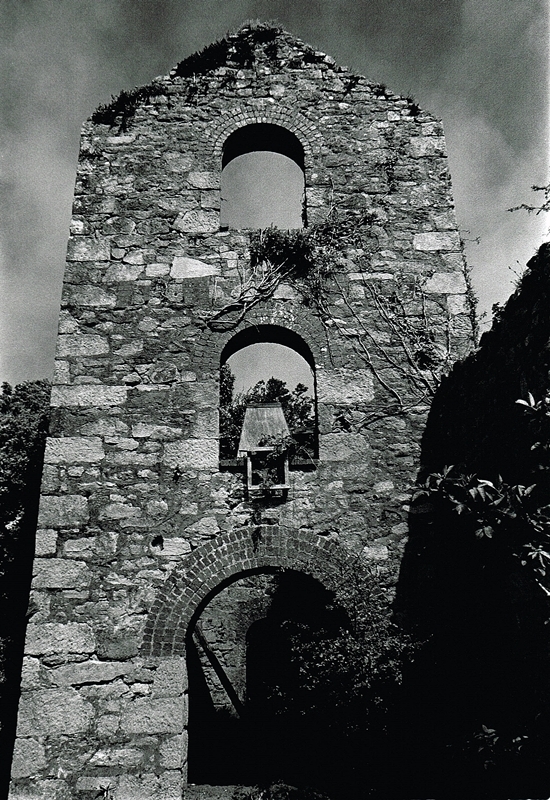 Wheal Grey Mine 6 – The shaft which was used to drain the China Clay Pit is still open hidden in the trees and should not be approached. The cylinder stone which some fixing bolts for the engine is still intact. As to the purpose of the box in the second floor window I have no idea. 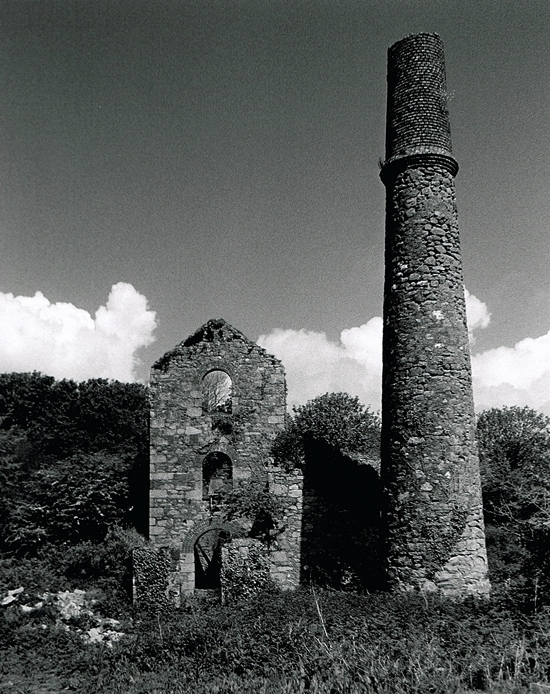 Wheal Grey Mine 7 – A final image of this fine Engine House, the height of the chimney is very impressive. Once again I must state this site is on Private Land and should only be entered with permission.